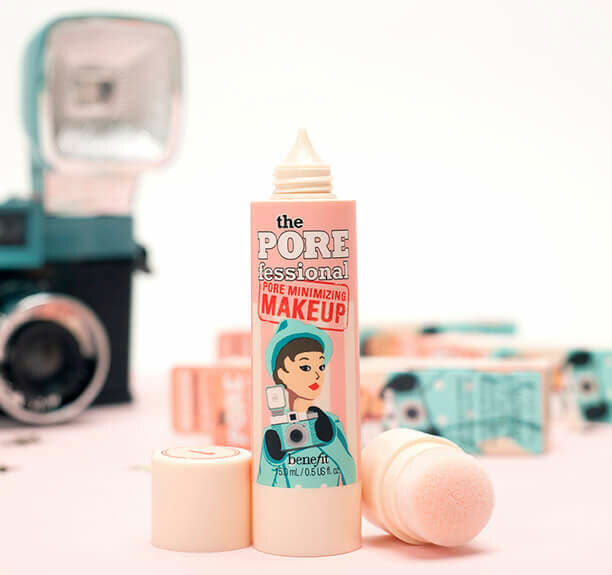 Benefit cosmetics have launched yet another pore minimizing product to its POREfessional range. 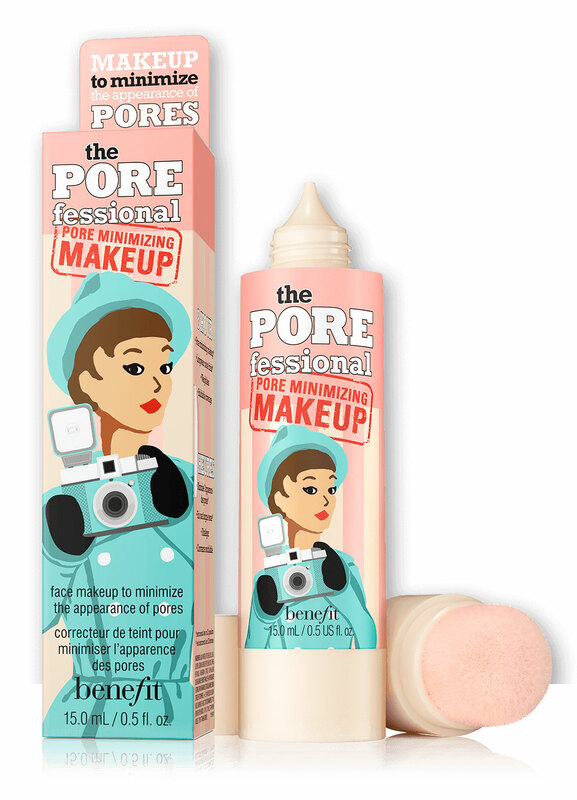 The latest innovation from the benefit’s studios is the POREfessionalPore Minimizing Makeup, a hybrid product in which skincare meets makeup. Is loaded with skin-loving ingredients to treat, and not just cover, enlarged pores. 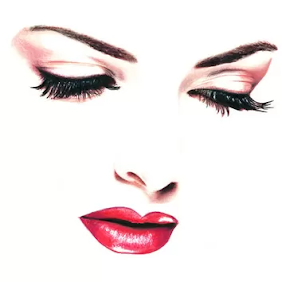 At the same time, the weightless makeup product adds a flawless finish to the complexion, conceals imperfections, and visibly minimizes pores without clogging them. The face makeup to minimize the appearance of pores is formulated with mushroom extract, which is known to reduce the appearance of pores. 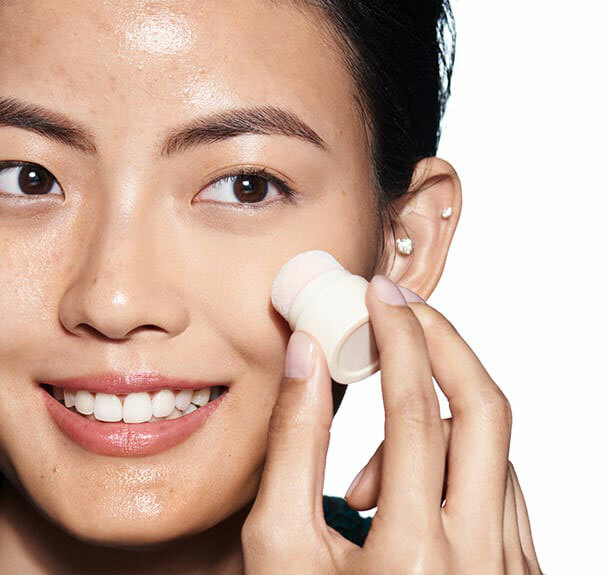 The formula also helps control the production of sebum, and keeps your skin comfortably matte throughout the day. Is available in five neutral shades, yet its ultra-thin, blurring formula lets your natural skin tone show through. The shades are: 1 fair, 2, light, 3 light-medium, 4 medium, 5 medium-deep. The product should be applied using the sponge, which is housed at the base of the container. 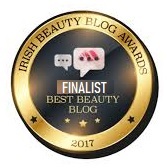 To use, pull out the sponge from the base, press button to release one to two drops of the product, and apply on bare skin or over makeup.